If you're looking for functional, good quality, proudly Pinoy made bags, then look no more! I present to you guys SCHOOL of SATCHEL. 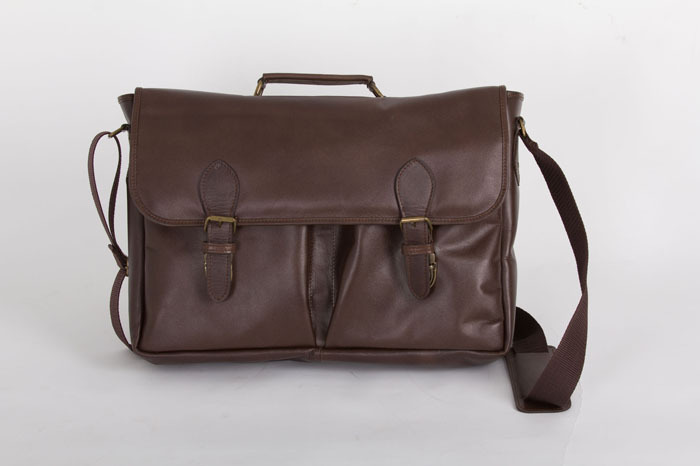 :) The School of satchel is known for their handcrafted leather bags made from genuine Philippine cowhide. Here are new styles they recently launched! Unisex. Measures 18"x 10.5" x 3". It's ideal for students or professionals who wants to upgrade their casual wardrobe with a classic & sophisticated statement piece. 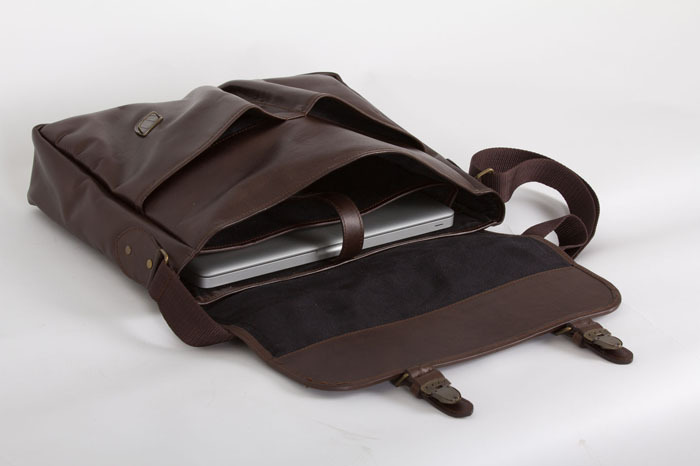 Fully lined with suede and has a compartment for laptops. 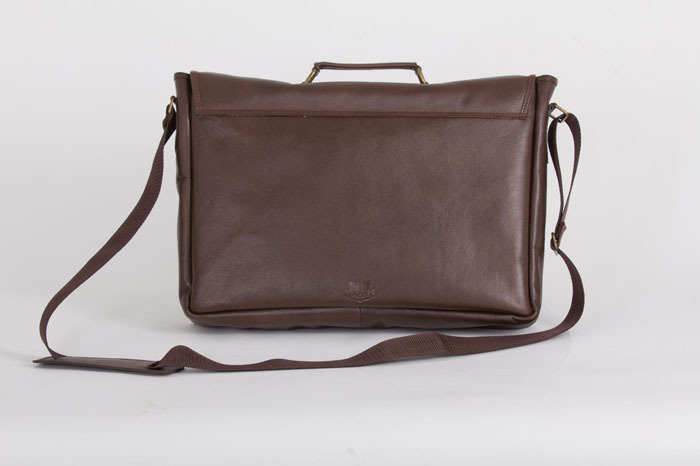 Bestseller that measures 15" x 10.5" x 3".Features an interior compartment for laptops, push lock closure and full suede lining. What I love most about School of Satchel is how they support the Philippine local industry by using Filipino leather and manufacturing. Plus, they are so charitable! :) SOS PLEDGES, The School of Satchel’s community service program, is a proud partner of the Cartwheel Foundation, Inc. (www.cartwheelfoundation.org) in successfully sponsoring Nylyn Supnet, 20, to Pamulaan Center for Indigenous Peoples’ Education in Mintal, Davao City. The school is dedicated to the education of indigenous people (IP) in the Philippines. According to Nylyn, “Being poor is not a valid reason for not attaining your goals in life”. Nylyn’s tribe, the Higaonon from Malaybalay, nominated her for the Young IP Leaders Program and Nylyn is now on her graduating year at the school. The main thrust of the program is to groom future community leaders and equip tribe adults with knowledge and skills to face challenges of the modern world and participate in community building. The Cartwheel Foundation is a non-profit organization that seeks to give indigenous communities a future through quality and culturally relevant education. It sees a nation where indigenous`s Filipino people can exercise their right to have quality education and active participation in community life. Now on its third year, SOS Pledges is funded by proceeds of the The School of Satchel’s sales.